What I love about Jennie’s story is how God is using her willing spirit to change lives for eternity. He is looking for more people to display His love through. You don’t need to be famous or have tons of money. You don’t have to be able to answer every question with a Bible verse. Instead, God is looking for ordinary people who love Him and are willing to be obedient. 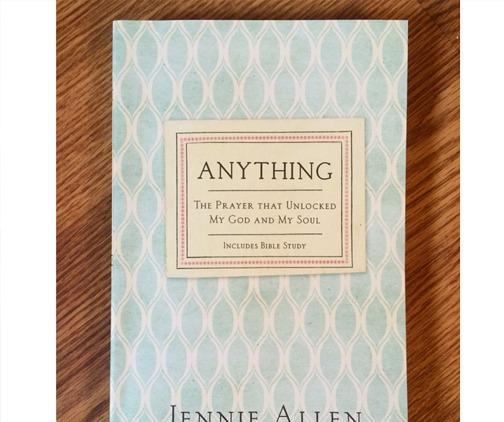 As soon as Jennie was willing to make God her first priority, He did incredible things through her.